It has been quite a year with lots of ups and downs, but looking ahead to a new year is always an exciting time filled with so much promise! In the spirit of being healthier and happier, check out Huffington Post's 17 Easy Ways To Become A Happier and Calmer Person in 2017. I know I'll be working towards a few of these this year! As we double check our Christmas lists, here are a few of the upcoming new releases I'm super excited to read and share with you throughout January. 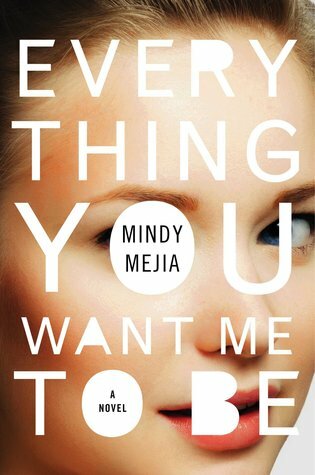 Description: Full of twists and turns, Everything You Want Me to Be reconstructs a year in the life of a dangerously mesmerizing young woman, during which a small town’s darkest secrets come to the forefront...and she inches closer and closer to her death. 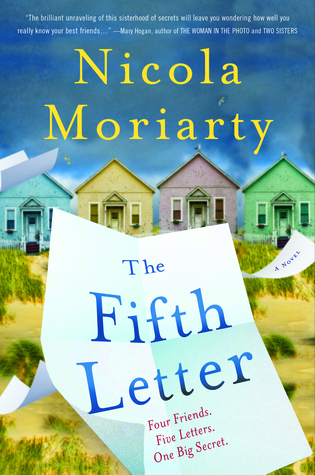 Description: A fun vacation game turns destructive, exposing dark secrets, deeply buried grudges, and a shocking betrayal in Nicola Moriarity’s intriguing debut. Four friends . . .
Four secrets . . .
Five letters . . .
Best friends are supposed to keep your darkest secrets. But the revelations Joni, Deb, Eden and Trina have shared will ripple through their lives with unforeseen consequences . . . and things will never be the same. Description: Salem’s chief of police, John Rafferty, now married to gifted lace reader Towner Whitney, investigates a 25-year-old triple homicide dubbed “The Goddess Murders,” in which three young women, all descended from accused Salem witches, were slashed one Halloween night. Aided by Callie Cahill, the daughter of one of the victims who has returned to town, Rafferty begins to uncover a dark chapter in Salem’s past. 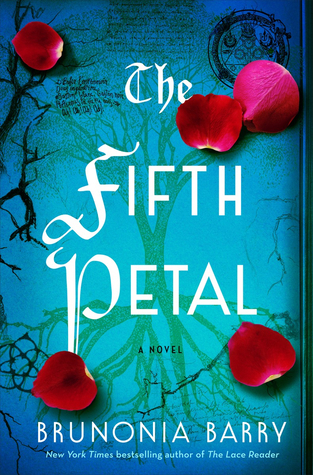 Callie, who has always been gifted with premonitions, begins to struggle with visions she doesn’t quite understand and an attraction to a man who has unknown connections to her mother’s murder. Neither believes that the main suspect, Rose Whelan, respected local historian and sometime-aunt to Callie, is guilty of murder or witchcraft. But exonerating Rose might mean crossing paths with a dangerous force. Were the women victims of an all-too-human vengeance, or was the devil raised in Salem that night? And if they cannot discover what truly happened, will evil rise again? When the Great Depression hits, Florence Fein leaves Brooklyn College for what appears to be a plum job in Moscow—and the promise of love and independence. But once in Russia, she quickly becomes entangled in a country she can’t escape. Many years later, Florence’s son, Julian, will make the opposite journey, immigrating back to the United States. His work in the oil industry takes him on frequent visits to Moscow, and when he learns that Florence’s KGB file has been opened, he arranges a business trip to uncover the truth about his mother, and to convince his son, Lenny, who is trying to make his fortune in the new Russia, to return home. What he discovers is both chilling and heartbreaking: an untold story of what happened to a generation of Americans abandoned by their country. 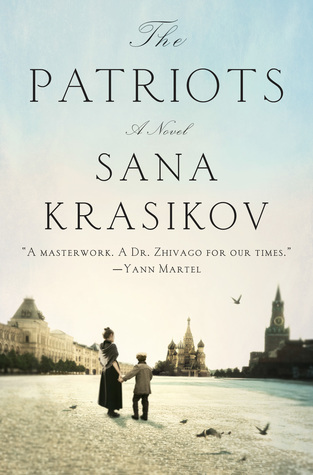 The Patriots is a riveting evocation of the Cold War years, told with brilliant insight and extraordinary skill. Alternating between Florence’s and Julian’s perspectives, it is at once a mother-son story and a tale of two countries bound in a dialectic dance; a love story and a spy story; both a grand, old-fashioned epic and a contemporary novel of ideas. Through the history of one family moving back and forth between continents over three generations, The Patriots is a poignant tale of the power of love, the rewards and risks of friendship, and the secrets parents and children keep from one another. What's on your TBR list for the new year? Have a fantastic holiday and see you all in the new year!